A dangerous trend we see in our industry is the amount of information shared through the supply chain. In today’s modern world, technology is so easily passed from one vendor to another. This creates a challenge for a lot of OEMs and their intellectual property being kept confidential. It has been a major concern with Asian suppliers and highly unlikely to go away. Some of the dangers we see on a daily basis occur when companies send their complete data package to multiple vendors for quoting. 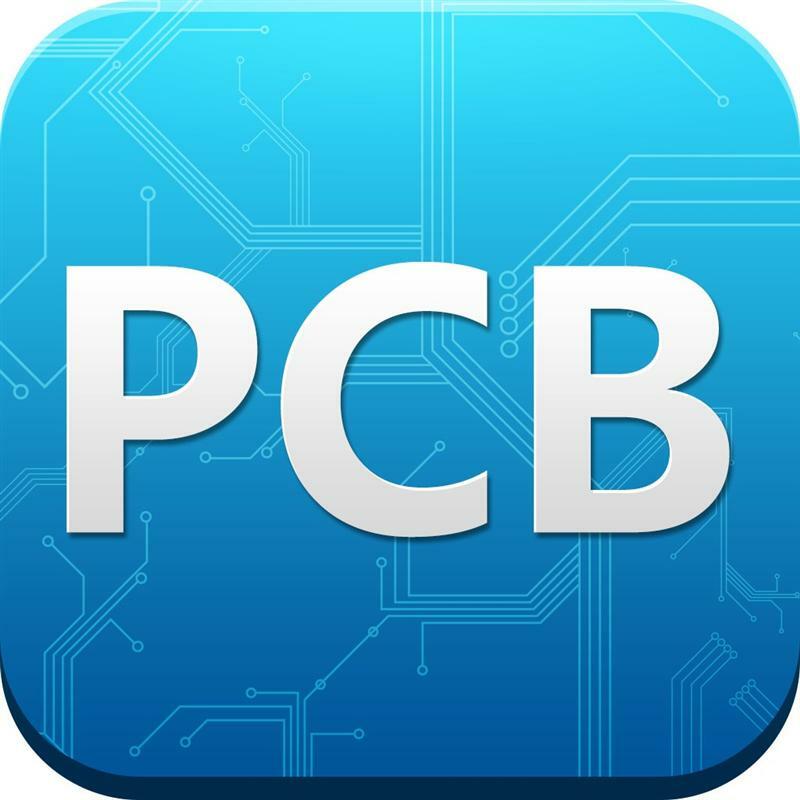 For instance, there is no need for a PCB supplier to see a complete bill of materials sent from a customer or contract manufacturer. We see this happen all the time. We do our best to scrub the zip files full of pictures and data before forwarding them to a supplier for quoting. We have strong confidence in our supply chain and their integrity. However, you can never be too safe when it comes to protecting your intellectual property and technology. It is wise to only send specific data to sources that require that data. For instance, a PCB supplier only needs Gerber files designed for fabricating the flex, rigid flex or printed circuit board you intend to have them quote. Much of the danger revolves around a complete supply chain receiving detailed drawings about the end product – which we have seen often in our years of quoting at PCB Solutions. Imagine sending your quote to 3 contract manufacturers. Each EMS company in turn sends that quote package to 3 PCB suppliers, 3 component suppliers, 3 sheet metal suppliers, etc… You are now flirting with your product design going out to 9-12 suppliers who may be sending the same quoting package out to other suppliers for outsourcing work or processes they don’t do in-house. When sending your OEM files out for quote it is prudent to have discussions with your CM about only sending the most appropriate files to each vendor increasing your chances that your product technology will remain confidential. If you are contract manufacturer, it is wise to remove sensitive data that might reveal proprietor information to an unknowing supplier.